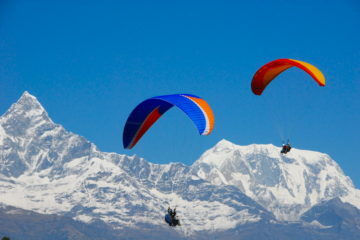 Nepal Mountain Flight is one of the most popular activity to do in Nepal. 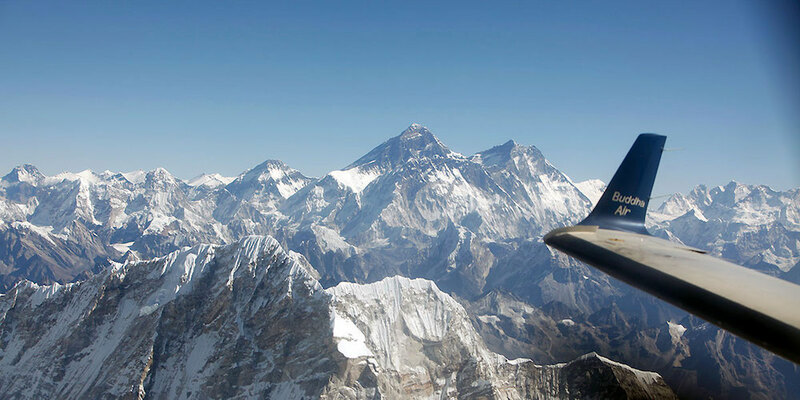 An easily arranged Beyul Mountain flight takes you through major mountain ranges. Witnessing the highest peak Mt. 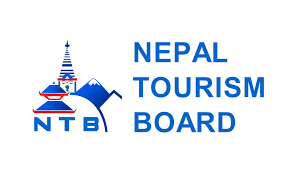 Everest could be the most thrilling experience, and has been on the bucket list for many. Beyul wants to make this dream come true. We are well aware that not everyone is a mountaineer or a trekker or even could have no enough time to hike through mountains. 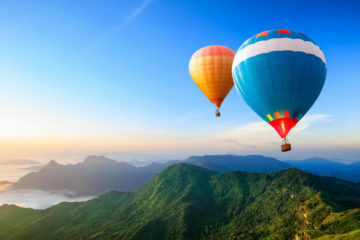 This an hour-long flight could make you feel surrounded by mountains. 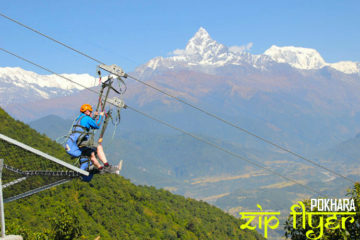 We guarantee the window seat so that you could witness major of highest peaks located in Nepal like Mt. Kanchenjunga, Dorje Lhakpa, Lhotse, Makalu, Ama Dablam and Tabuche peak. Land and Pick up from the airport.